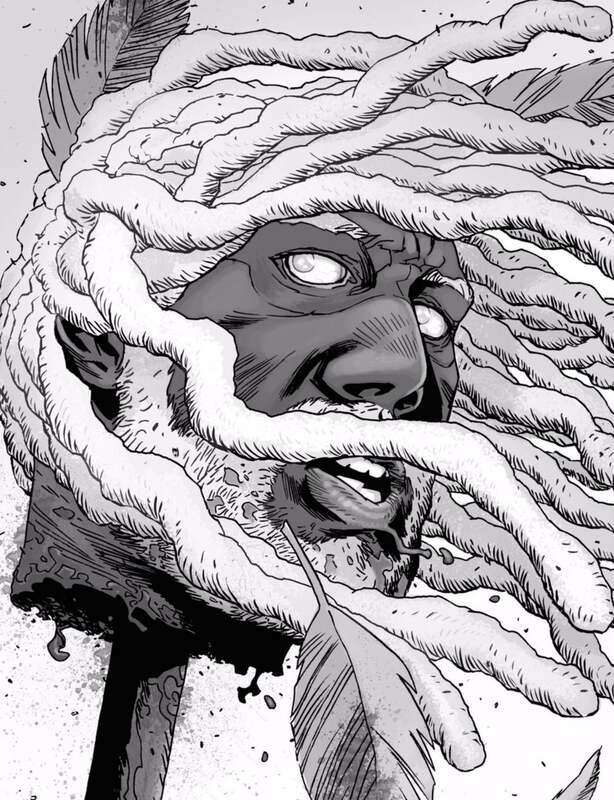 What Happens to Ezekiel in The Walking Dead Comic Books? It feels like we've only just met the charismatic King Ezekiel on The Walking Dead, and we're already terrified of losing him. 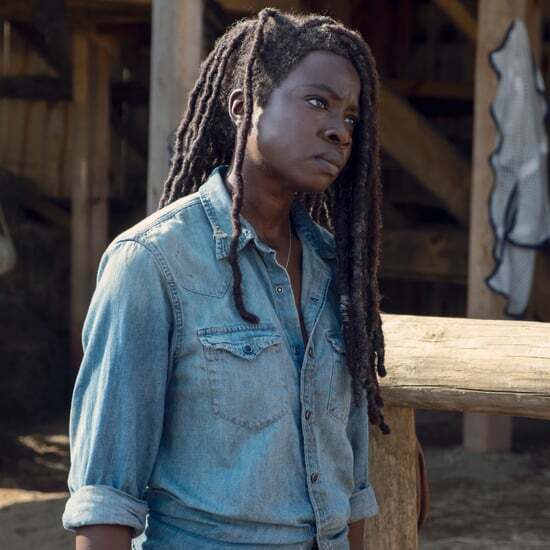 Carol and Morgan meet the charismatic leader at a new community called the Kingdom in season seven's "The Well"; this settlement is a little more rose-tinted than Rick's Alexandria or Negan's Sanctuary. In fact, Carol insists Ezekiel is selling his people a fairy tale. 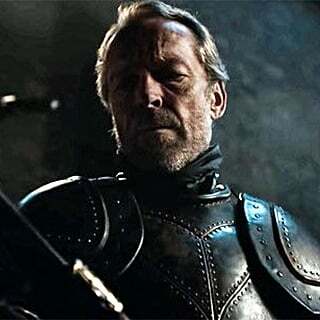 But as we know in the universe of The Walking Dead, nothing stays pristine for too long, and the Kingdom is already organizing with Rick to take down the Saviors. Now that season nine has premiered, Ezekiel has become an important and integral character within the show — not only does his community help strengthen the group as a whole, but his romantic relationship with Carol provides some much-needed sweet, corny moments in each episode. 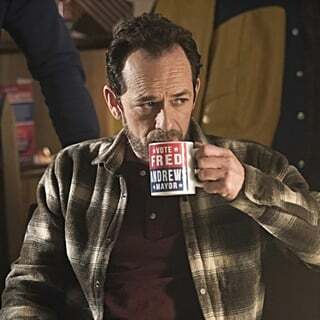 It's the latter development that has us so worried, in fact; we've watched TWD too long to know that a character professing their love for another is almost always foreshadowing their own painful death. If you can't wait to see what becomes of him, we're outlining everything that happens in The Walking Dead comic books. Now, we know that King Ezekiel is well acquainted with the Saviors. 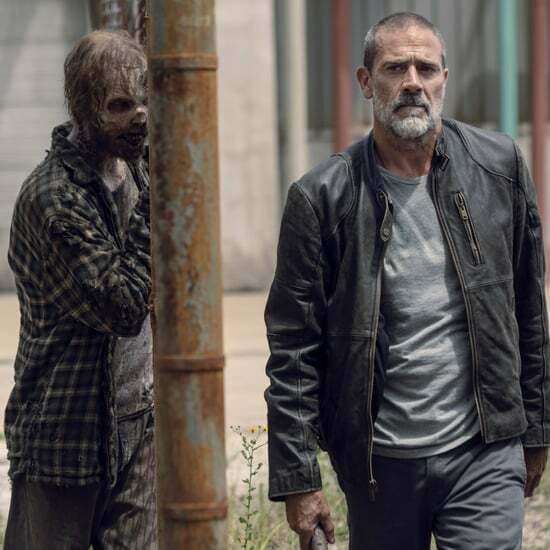 In fact, he was already participating in Negan's infamous "arrangement," where his men come and take a share of nearby groups' supplies on a frequent basis. In the comic books, King Ezekiel becomes romantically entangled with Michonne, not Carol. Like in the show, he also teams up with Rick and the members of the Hilltop community to take Negan and the Saviors down. 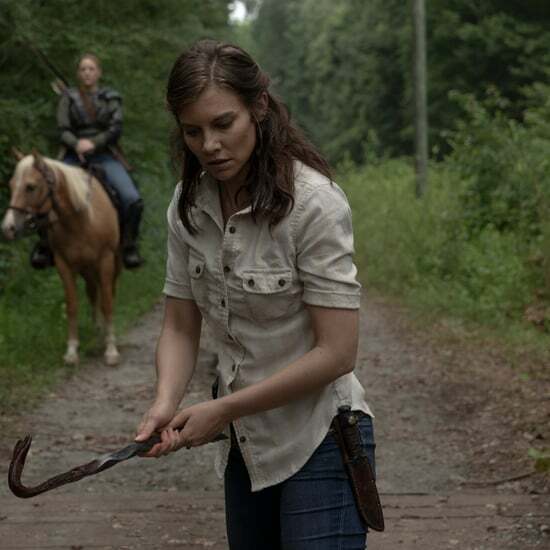 Together, they launch a massive attack on the Saviors' main compound, but they're quickly overwhelmed by Negan's men. After the attack, Ezekiel attempts to overtake another Savior compound and tragically loses Shiva to a hoard of walkers. As the casualties pile up in the brutal war with the Saviors, Ezekiel loses his footing as a leader. He spirals into a depression. 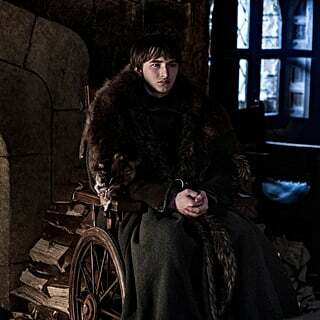 He eventually recovers in time to help everyone fight off the Saviors when they attack Hilltop. This is the last big battle among all the groups once Negan is finally taken into custody. 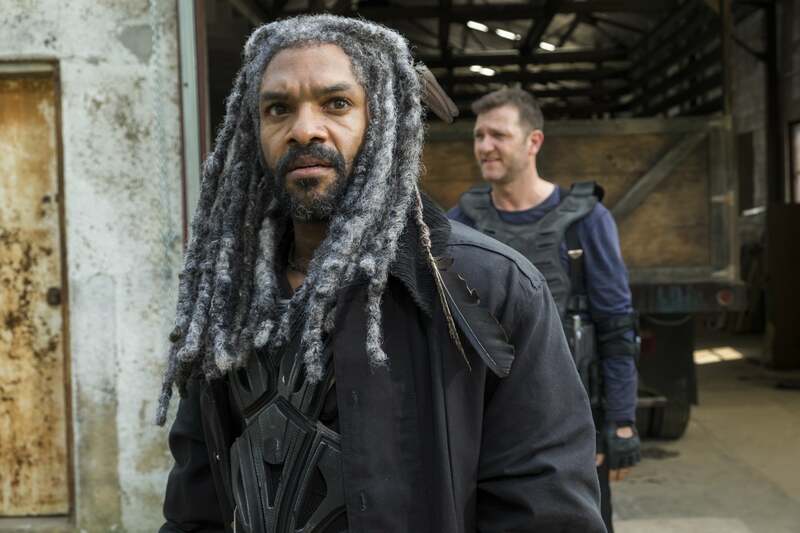 King Ezekiel returns home to the Kingdom, and Michonne goes along with him. So, how does King Ezekiel meet his tragic end? 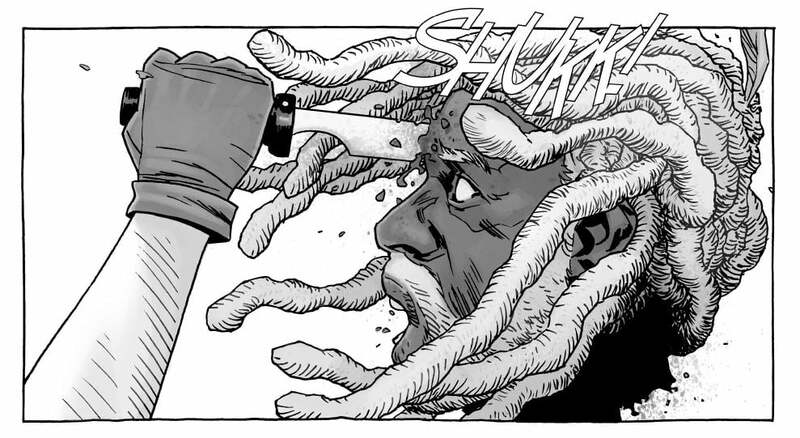 At one point, Michonne leaves him, and upon hearing that her feelings for him are still there, Ezekiel goes after her. 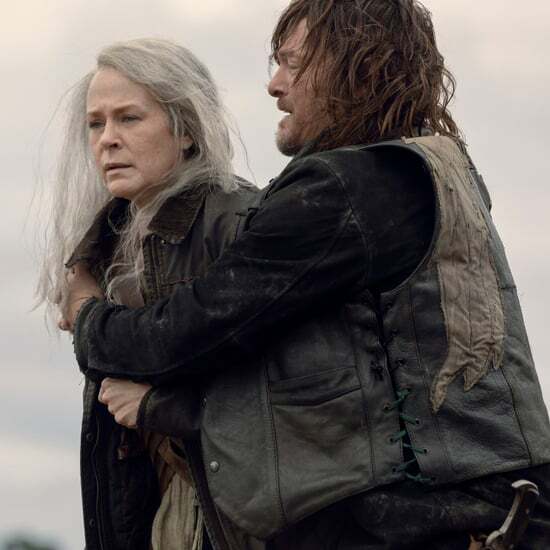 (In the season nine premiere, Carol tells him that although she loves him, she needs to stay behind in the Sanctuary to help Daryl run things, rather than return home to the Kingdom with him.) Ezekiel eventually encounters Alpha, the leader of a terrifying new group called the Whisperers. Alpha decapitates Ezekiel and puts his head on a wooden stake. He's later discovered by Rick and the rest of the group. If you thought that was the end of Ezekiel's nightmare, there's just a bit more. Perhaps the most tragic part is that Ezekiel's head reanimates while it's on the stake. 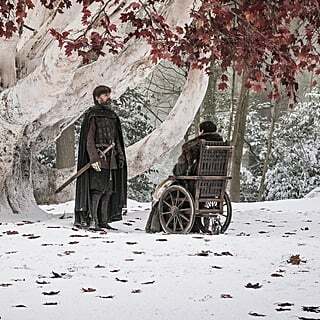 So, when everyone encounters him, his head has become that of a walker's. 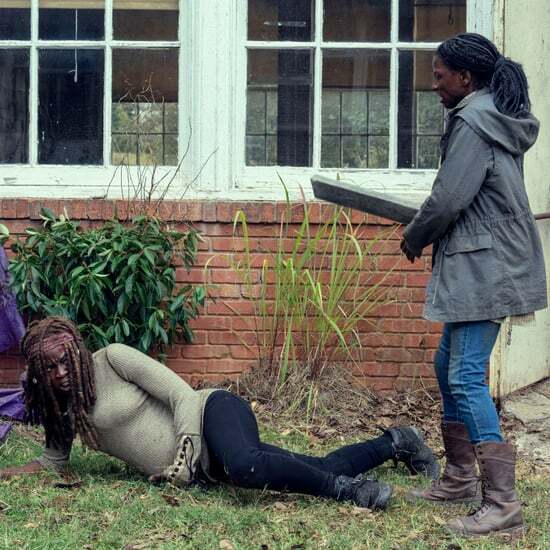 Michonne, overwhelmed with emotion, can't bring herself to finish him off. So, Andrea (who's still alive in the comics) steps forward and does it instead. 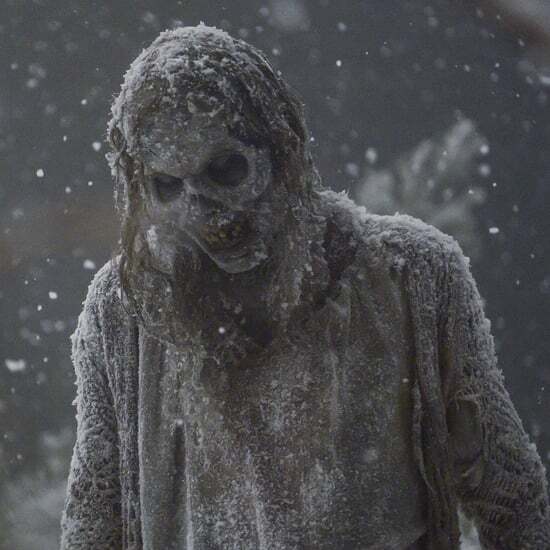 To put this storyline into perspective in terms of the show, the Whisperers are definitely going to emerge at some point this season. 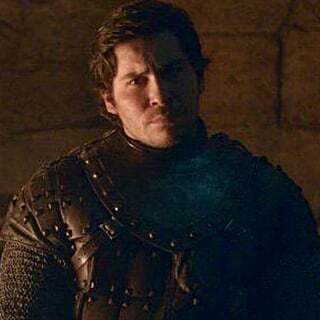 Diehard fans were quick to call out the connection when the show's official Instagram posted a snap of a severed head on a stake just before the season seven premiere two years ago — doesn't the snap look eerily like the frame of Ezekiel's head in the comics?! In July 2018 it was revealed that Samantha Morton will play Alpha, and Sons of Anarchy star Ryan Hurst has been cast to play Beta, second in command of the Whisperers. Ozark's Cassady McClincy was also recently cast to play Lydia, Alpha's daughter. So, there you have it! King Ezekiel may be making us all swoon with his romantic overtures to Carol now, but there's a high chance his death will be just as bleak as the rest of the apocalypse.